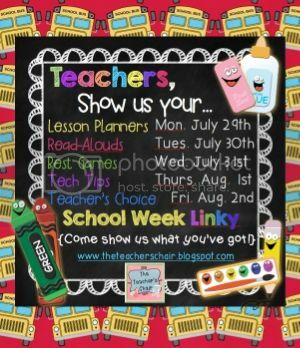 Linking up with Tracey at The Teacher's Chair again today! 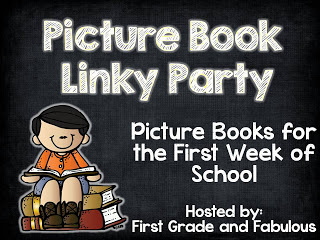 Plus, I'm linking up with First Grade and Fabulous for her Picture Book Linky Party! Goodness gracious, I need to get myself into Back-To-School mode! I am sitting here trying to remember which read alouds I do the first week of school and I'm having trouble remembering!! What the heck? I think if I were in my classroom, I'd be in a different frame of mind and I'd be able to rattle them off. Anyone else like that? I'm better at coming up with ideas, lesson plans, etc. when I'm actually physically doing it in my classroom. Then I'm in the "teacher" frame of mind! 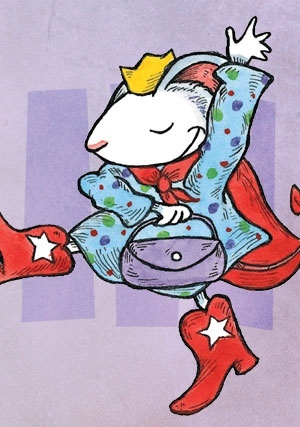 I had the most fun with this book just this past school year because when I read it to my students I knew that I was going to name my daughter Lilly, but it was a secret. (I didn't choose the name because of this book! haha) I just found myself to be daydreaming about different things when I was doing my read aloud (much different than previous years!) because of course I was thinking about little Lilly that I was about 6 months pregnant for and wondering if she would have a similar personality to this Lilly! Ha! The kids love the story. They have heard it before by the time they get to 2nd grade, but they still enjoy it! Plus, this past year, I had found this packet on Pinterest and used some of the activities!! 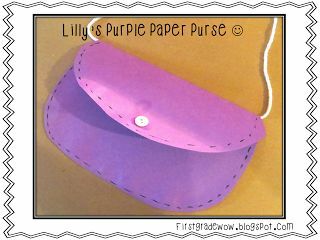 Here is the link to Learning with Susie Q﻿'s blog post about Lilly's Purple Plastic Purse. She has a freebie there that goes right along with this story! It has some fun activities that can be done that first week back to school! While searching for that packet that I used last year, I found other cute stuff!! Now I'm excited to use it all myself this year! 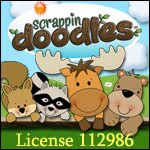 This freebie looks super cute too! How cute is this Character Map anchor chart???? Check out First Grader at Last and her blog post about using the story in her classroom. So fun! I would love to find the time to make some fun packets to go along with some of my students' favorite stories! Do you have any good packets or activities to go with your favorite read alouds? Please share!!! Thanks for the link! 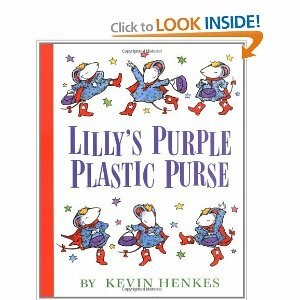 What a wonderful little story about your own precious little Lilly!! Love it! Enjoy the unit and have a great beginning of the school year!!! 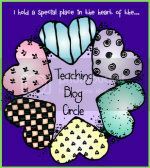 We just discovered you through the Teacher's Chair blog circle. 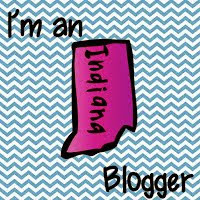 We are new to the blogging world and look forward to more of your fabulous work! I love this book too! Thanks for sharing!